International Gujarati Film Festival which aims to promote the Gujarati Cinema& Cultureon world across. 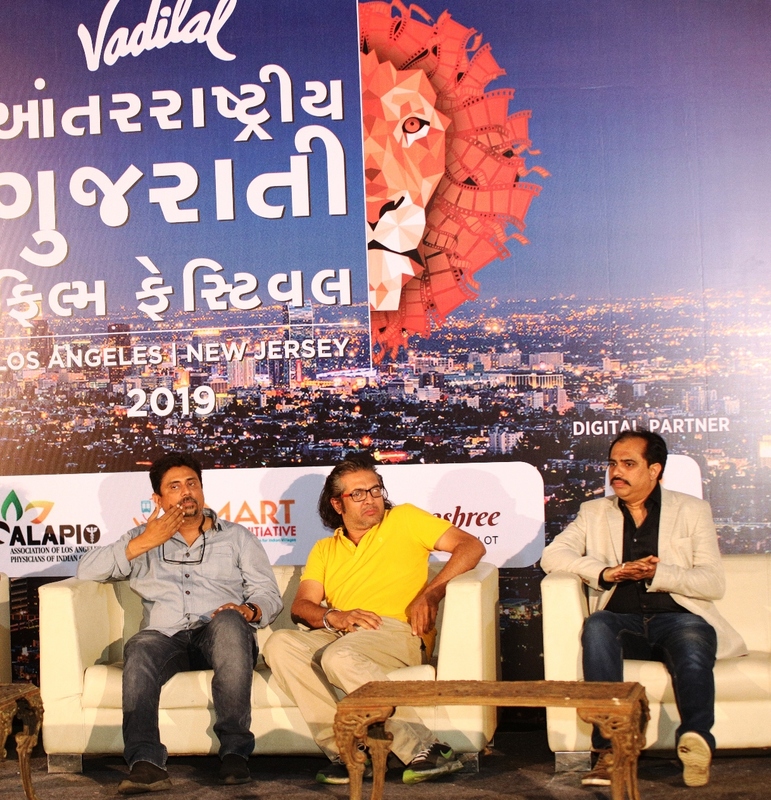 The film festival serves the community of Gujarati cinema by putting forth the immense talent and help attribute splendour to the populace which has long been under-appreciated. Through a series of awards, the festival also provides filmmakers with the opportunity to indulge with a professional network and help grow their knowledge of the international cinematic trends. After a grand success of first edition at New Jersey in August 2018 with 4500+ attendee, 2nd edition of The International Gujarati Film Festival is going to held in 2 cities of USA this year which is from 7th to 9th June 2019 at Los Angeles, California and from 15th and 16th June 2019 at New Jersey. This year, Gujarati Film Industry will reach Hollywood and show the land of dreams, the dreams possessed by the Gujarati filmmakers, actors and crew and tell the whole world that the Gujarati film industry is creating some of the most riveting cinema out there. Jury members of 2nd edition of The International Gujarati Film Festival consist of very renowned and much-loved celebrities from both Gujarati & Hindi Entertainment Industry. This year IGFF has introduced Special Category, Short Film on IDEALS of Mahatma to Celebrate 150th Birth Anniversary of Mahatma Gandhi. A Short Film competition invites filmmakers to make Short Films (10 Minutes or Less) based on “The Ideals of Mahatma Gandhi” Along with the entries of Gujarati feature film, short film and documentary film.